Are tourists destroying the planet-or saving it? How do travelers change the remote places they visit, and how are they changed? 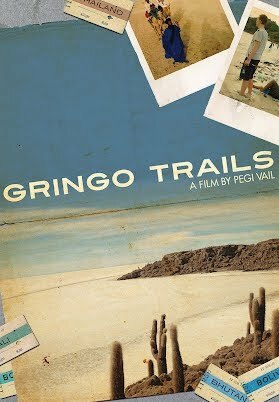 From the Bolivian jungle to the party beaches of Thailand, and from the deserts of Timbuktu, Mali to the breathtaking beauty of Bhutan, “Gringo Trails” traces stories over the course of thirty years to show the dramatic long-term impact of tourism on cultures, economies, and the environment.